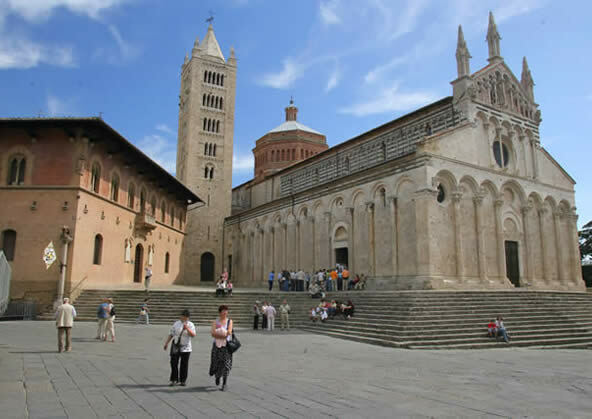 Top tourist attractions in Massa Marittima: sightseeing routes, walking in Massa Marittima, Fonte dell'Abbondanza ed Albero della Fecondità, Accesa Lake, museums. 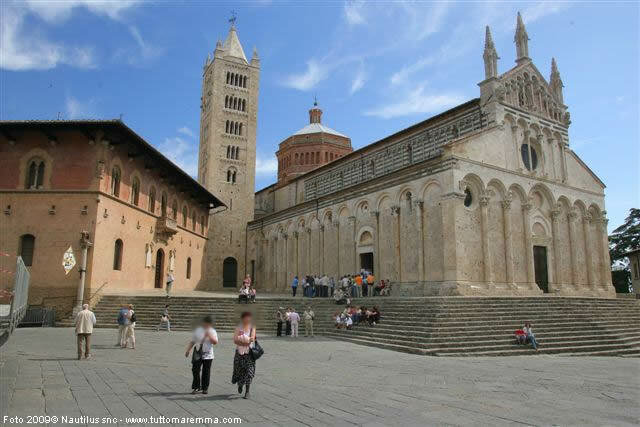 In the old town center of Massa Marittima, the most important building is the cathedral of San Cerbone, built between the eleventh and the thirteenth century, that has two different styles: the lower part of the Pisan Romanesque style, while the three spiers are Sienese style. 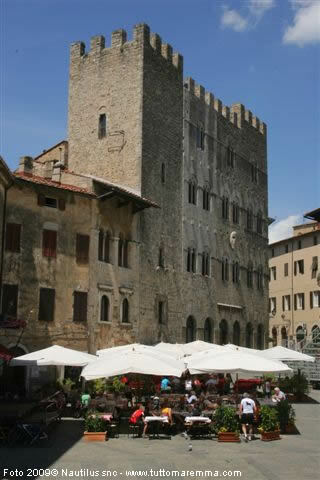 Near the cathedral there is Palazzo del Podestà, built in 1225 (Archaeological Museum). 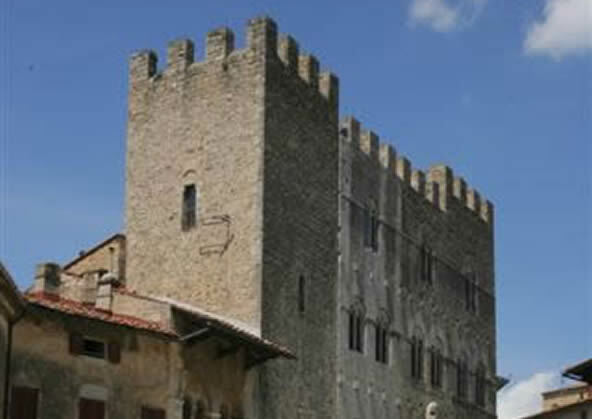 Further to the left there is the Palace of the Counts Biserno, the Town Hall of the fourteenth century, and the ancient Brand of the thirteenth century. Moving on in Piazza Mazzini we meet Palazzo dell’Abbondanza with Fonte dell’Abbondanza and his famous fresco. Other important buildings are: the Tower of Candeliere built in 1228 (also called clock tower) and Building of Weapons, edificated in 1443, which houses the Museum of art and the Museum of Mining history. 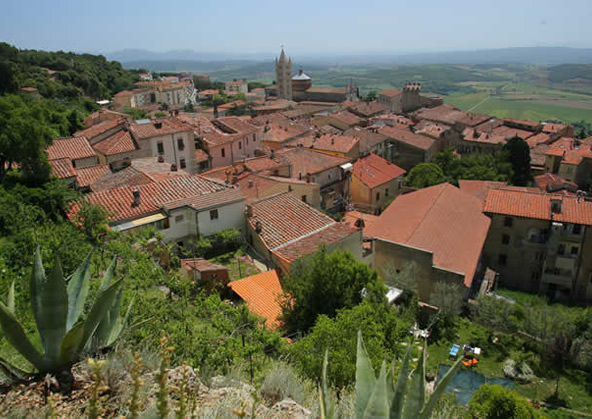 La Fonte dell'Abbondanza is the oldest water source of Massa Marittima. 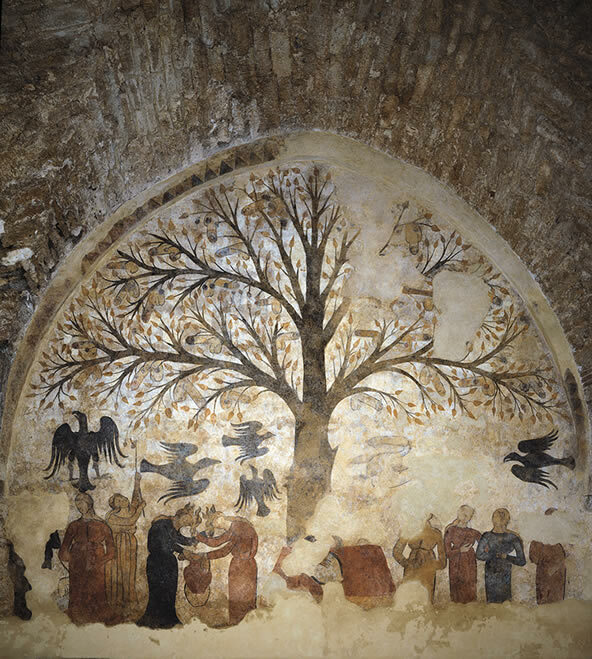 On his wall, in 1999, was discovered the fresco Albero della Fecondità. 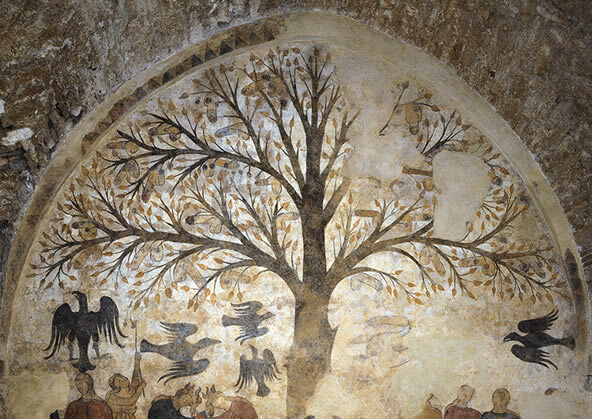 The fresco is dated between 1265 and 1335, it consists of aparticular Tree, with its fruits are twenty-five male genital organs. 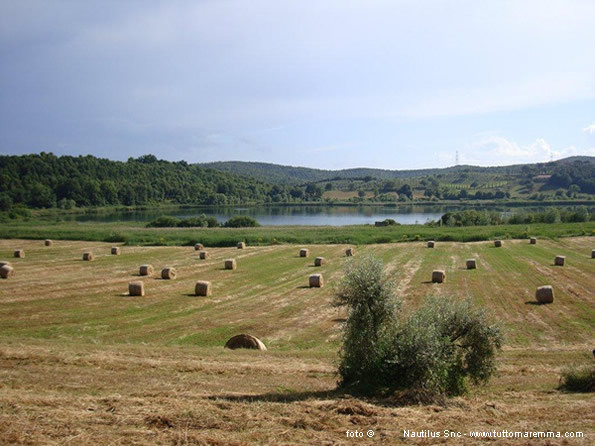 Accesa Lake is a 14 hectares small lake, 50 meters deep and is surrounded by a forest of oak trees. 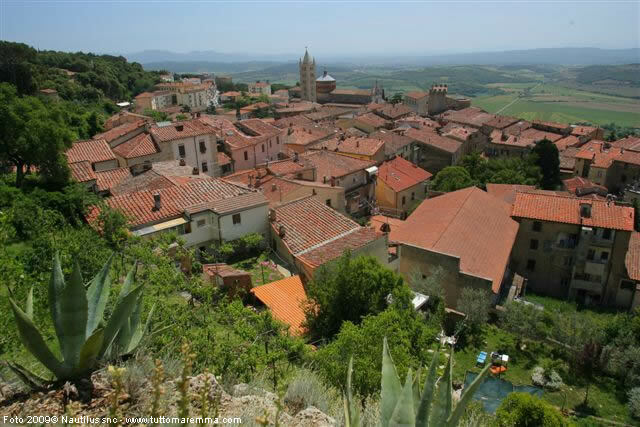 In this area it has been found an Etruscan settlement of the VII – VI century b. C. Since 2001 the entire area of Accesa Lake has become Archaeological Park Etruscan Civilization. On Accesa Lake many legends were born over the centuries. 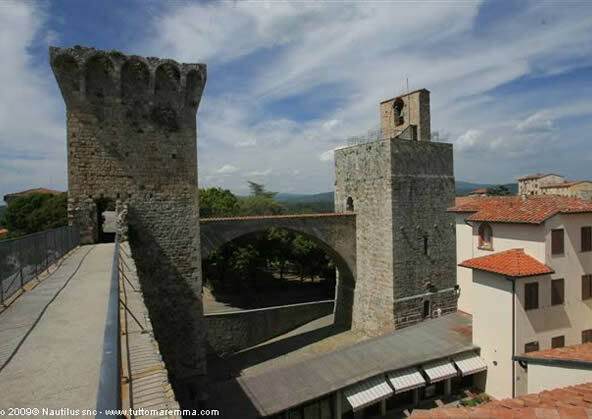 Archaeological Museum, Museum of Sacred Art, Museum of Art and History of Mining, Old Mill, Candeliere Tower and Senese Fortess.